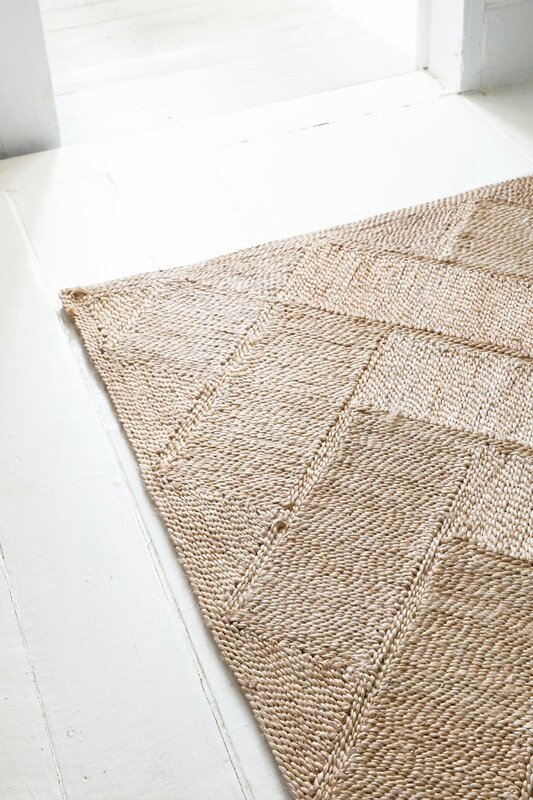 The Dharma Door works with fair trade artisans around the world to create stunning natural homewares and accessories. 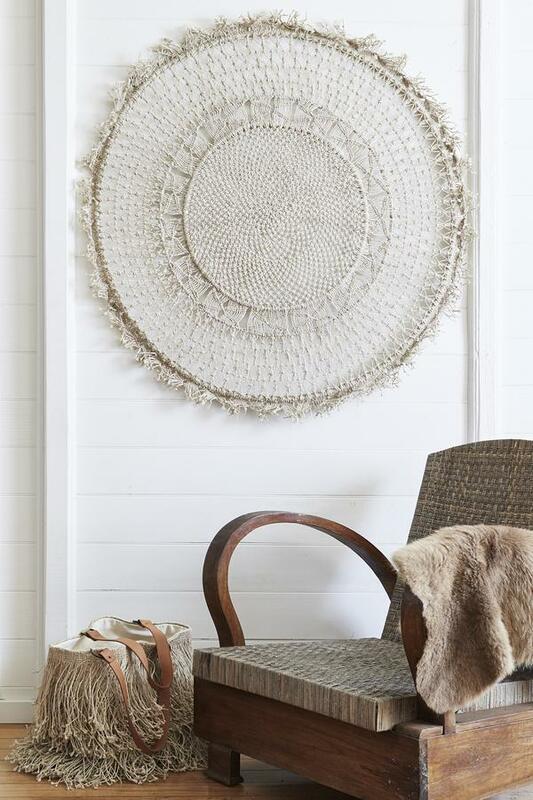 From show-stopping wall hangings to smart storage baskets, each item is made by hand – from start to finish – amongst the bustle of rural village life. By combining contemporary design, enduring quality and unfailing ethics, they create products that tell a much bigger story than just the item itself. The business was founded by Byron Bay's Shannon Sheedy in 2004 after spending a year travelling in India and Nepal with her husband. The plight of Tibetan refugees motivated her to return to Australia and design The Dharma Door’s first product – a reinterpretation of the culture’s traditional fabric prayer bag, now fondly known as The Everything Pouch. Recognising that she was making the biggest impact by placing ongoing orders, Shannon then searched throughout the region for new products and people to work with. The journey took her to Bangladesh; the timeless craft of woven jute; and a wonderful not-for-profit group who genuinely support its artisans. Today, The Dharma Door commission the incredible skills of female artisans in remote, rural communities and have an ultimate goal to genuinely empower as many people as possible out of the cycle of poverty. By working with not-for-profit groups on the ground, and keeping a close eye on what customers enjoy, they have developed an approach that honours both artisans and buyers. After more than a decade of operation, the Dharma Door is one of the first Australian businesses to be endorsed as a 'Fair Trader of Australia'. Each Dharma Door product is crafted by combining natural fibres with intricate hand making techniques. They use the highest grade of fibres available and pair them with artisan skills found in various regions to create original, quality pieces that are a joy to live with.